You said you'll travel more in 2019, right? Taste your way around the globe at Bottlerocket's Mondo Whisk(ey) Tasting taking place every day from 5pm-8pm throughout the month of February. 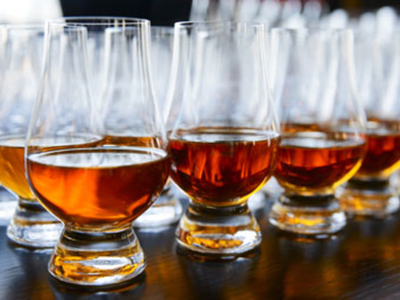 You'll get to sample more than 60 whiskies from Ireland, the U.S., Scotland, Japan, and many more. Meet brands like The Macallan, Kings County Distillery, Maker's Mark, Johnnie Walker, et al. February, the dreariest month of the year? Not according to this.